Experts have voiced concerns at the rate of cuts to hospital beds in England. Experts have voiced concerns at the rate of cuts to hospital beds in England, continuing apace at a time when young people considered to be requiring long term care have found it increasingly difficult to access support. 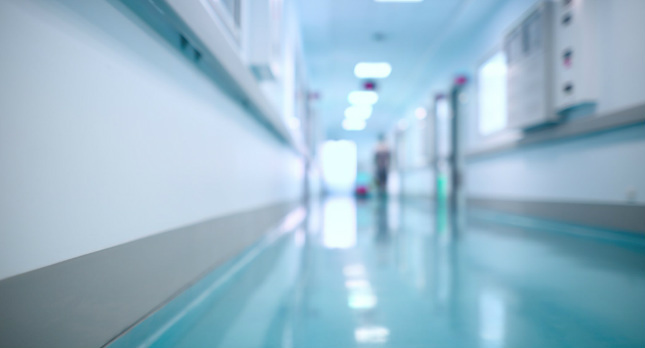 NHS plans for hospitals earmarked to be delivered by 2021, which in some regions are already being rolled out, have been described as 'unrealistic' by the The King's Fund, a health and social care think tank. In 1987/88 there were an average of 67,122 mental health beds available. In 2016/17 there was an average of 18,730. This equates to a fall of 72 percent. The independent sector provides a further 10,000. Earlier this year, England's most senior family judge Sir James Munby warned the nation would have "blood on its hands" if a suicidal girl requiring long-term care was forced out of secure care due a lack of beds in England. The case has become emblematic of the 'supply and demand' challenges facing children's services. New research published today finds that the number of NHS hospital beds including general and acute, mental illness, learning disability, maternity and day-only beds, has more than halved over the past 30 years, from around 299,000 to 142,000, while the number of patients treated has increased significantly. The largest reductions over the past 30 years have occurred in mental illness and learning disability beds, as a result of long-term policies, generally widely supported, to move patients out of hospital and provide care in the community.